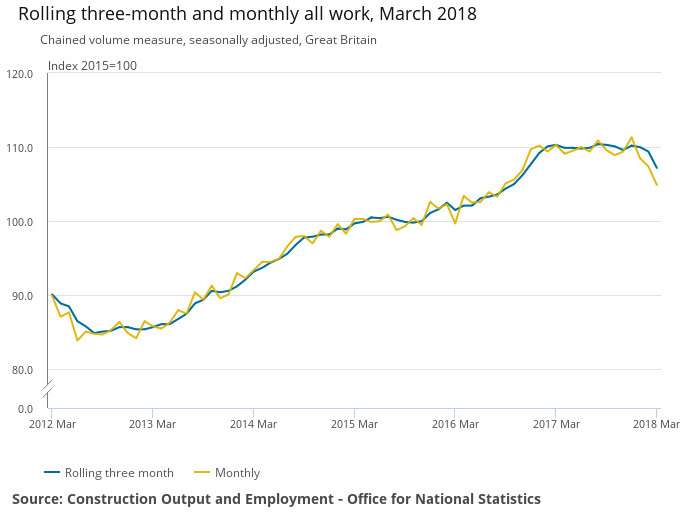 Construction output continued its recent decline, falling by 2.7% in March 2018, the biggest fall seen since August 2012. 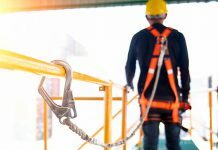 The three-month on three-month decrease in construction output was driven by falls in both repair and maintenance, and new work, which fell 2.8% and 2.6% respectively. 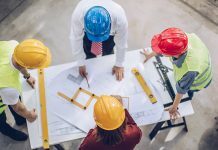 The fall was broad-based, but, following several months of consistently strong growth, private housing saw an 8.8% decline in public house building activity and a 5.9% reduction in public non-housing work. Private housing output recorded a fall of 1.6% over the quarter. Compared to a year earlier, total output was 4.9% lower during Q1. 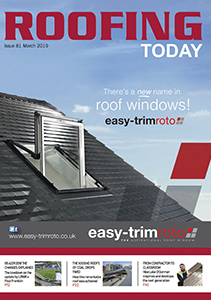 The Office for National Statistics says the bad weather conditions across Great Britain in March could have potentially contributed to the decline in construction output, although it is difficult to quantify the exact impact on the industry. Rebecca Larkin, Senior Economist at the Construction Products Association, commented: “This release confirms what was reported in preliminary GDP data: construction had a poor opener to 2018. 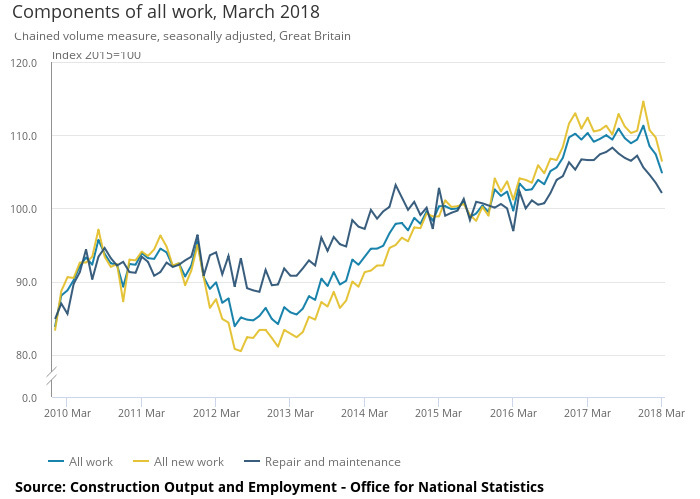 The 2.7% contraction in output was revised up from the initial estimate of a 3.3% decline, but this still represents the weakest outturn since August 2012 and a £1.04 billion loss in output in three months.